HARRIETT was built as a barge in 1905 and is of timber carvel construction, teak and oak. She was originally ketch rigged and was propelled by sail or towed. She operated as a cargo vessel until 1964 on the Kennet and Avon Canal, River Severn and Bristol Harbour and then became a barge offloading from ships. 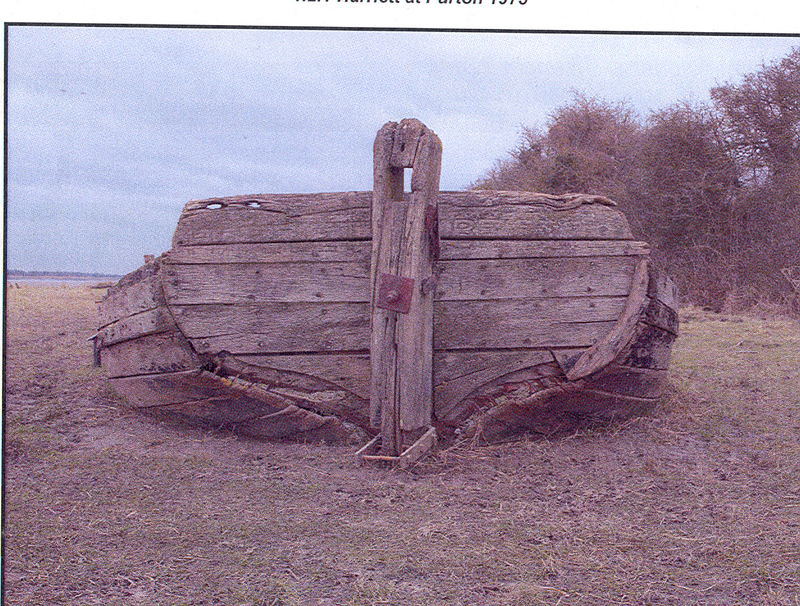 In 1964 the vessel was beached at Purton as part of the River Severn Barrier. Many vessels, known collectively as the Purton Hulks, formed a barrier to prevent further erosion of the riverbank between the River Severn and the parallel Sharpness to Gloucester canal.